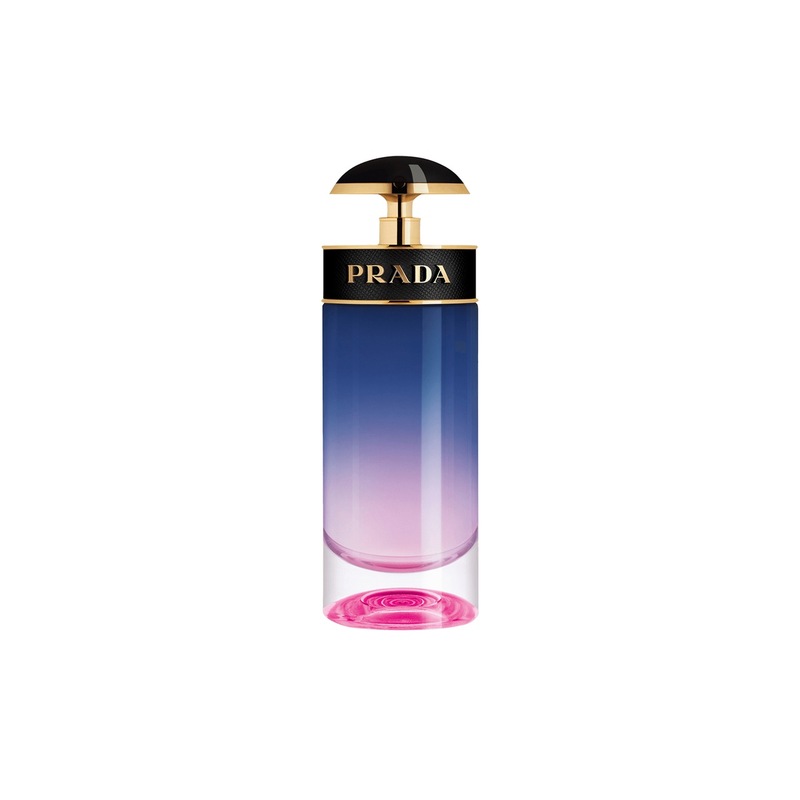 The new Prada Candy Night Eau de Parfum is sensual and addictive. It opens with vibrant, fresh notes of Neroli and Iris, countered with notes of Bitter Orange. The heart notes of Tonka bean and Vanilla evoke the first Candy fragrance. Finally, chocolate and patchouli add a sensuous touch to the base notes. Candy Night is a sensuous, addictive and vibrant fragrance: a more mysterious and seductive version of the first Candy EDP.